one most noticeable feature from the look is the dramatic asymmetrical cut of the shirt and i am all about it. the sleeves come in different length, as well. 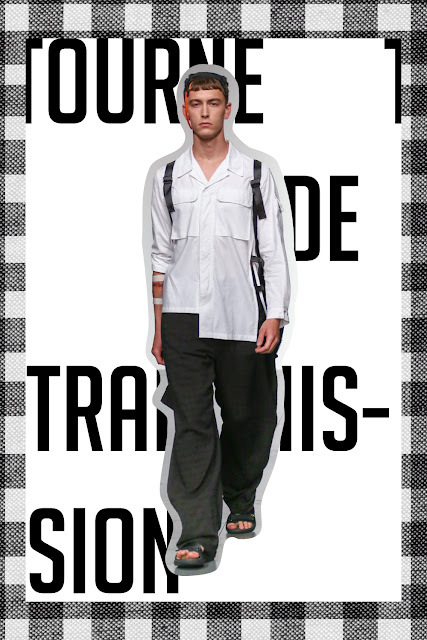 it's high time, i guess, for the classic wardrobe staple, such as white shirt, to go and play outside the box. i don't know whether it's the fact that the oversized pantalon looks very flattering or the orange belt adds a little color and more detail to the ensemble, but the combination of both is surely just amazing. hands down! 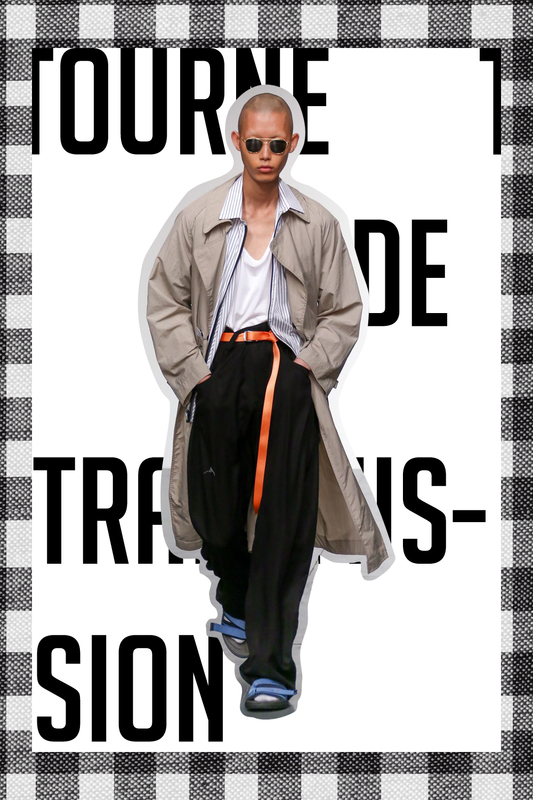 this is one of the "it" trench coat of SS18. 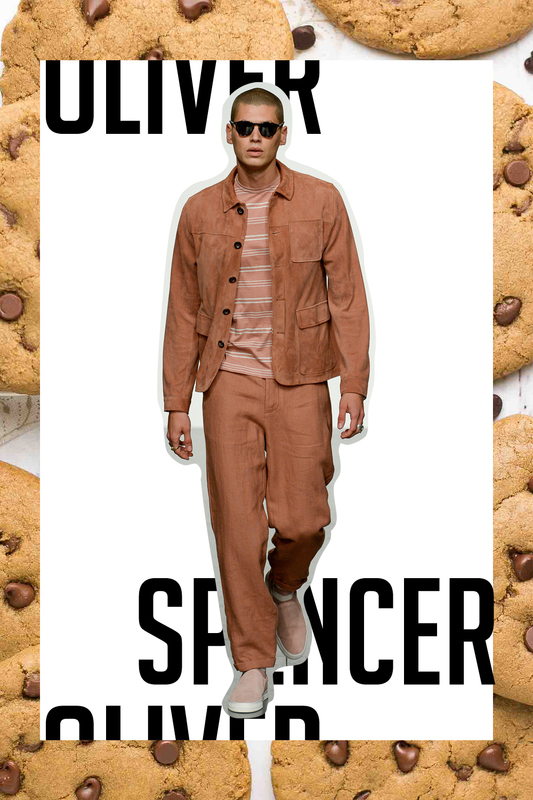 i am a believer that spring/summer collections are supposed to be fun and colorful, even for the classic items. 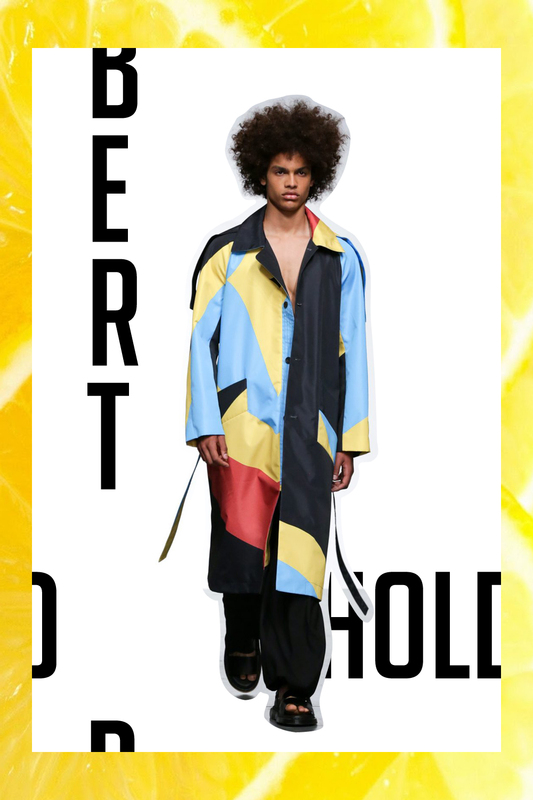 this trench coat by berthold combine both pattern and multi hues. i couldn't even ask for more. it's hard for me to pick which is better in this picture: the poncho or the shorts. never have i had the thought of me wearing poncho, i don't know why. it just never comes up in my mind. but, this poncho is everything. a little pops of color make it more youthful. 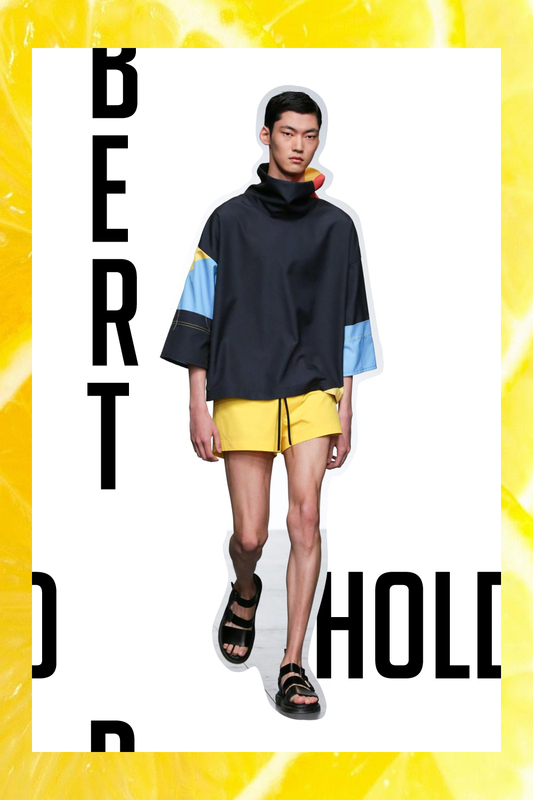 also, when it's combined with the bright yellow shorts, the summer-y vibe strikes immediately. i don't know about you, but this ensemble gives a very strong baroque-y vibe to it and i love it to bits and pieces. i really can picture myself wearing these. you have seen tie-dye on every t-shirt, but the pattern has now moved to button-up shirts. 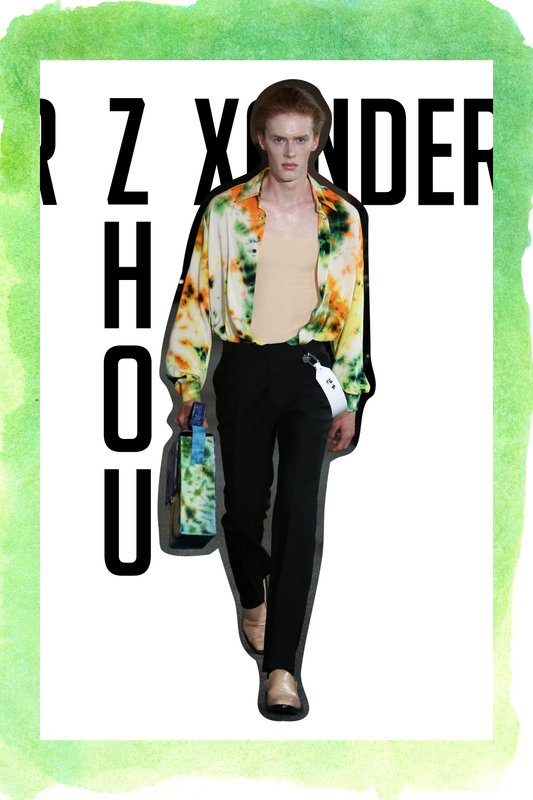 SS18 collection by xander zhou showcased a number of tie dye patterns applied on button-ups: orange and green, blue and magenta, navy and white. i can guarantee that they all look amazing. an oversized sweater with very dramatic length of sleeves seems to be very hot lately. 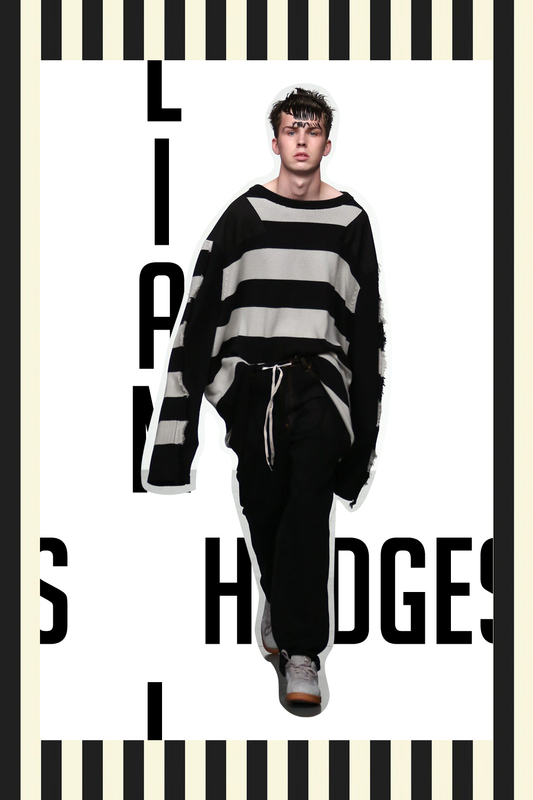 this one from liam hodges is very mitch grassi. 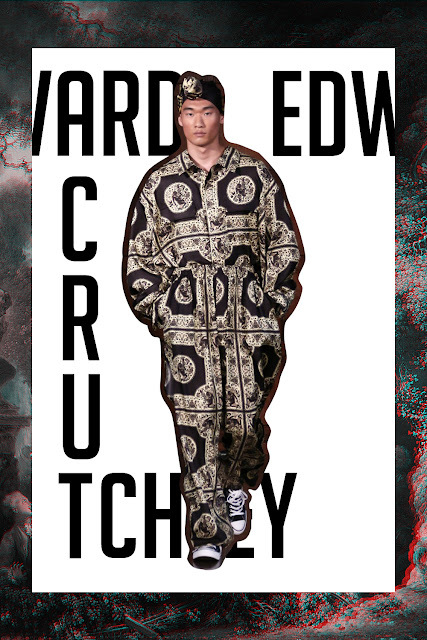 anyway, do you notice the raw edge detail along the sleeves? very edgy, isn't it? i like to call this color as milk-tea brown. the matching jacket and pants make a strong semi formal statement that is not only hang out-ready, also to a little more formal occasion. hey, look, men can wear pink, too. 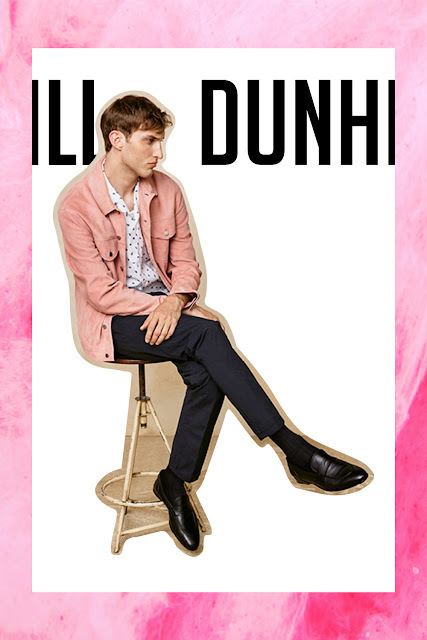 mark weston decided to include pink jacket in his very first collection with dunhill after joining the brand on may this year. the choice of the color shows unapologetically delicate side of men which they decide to wear for everyone to see. 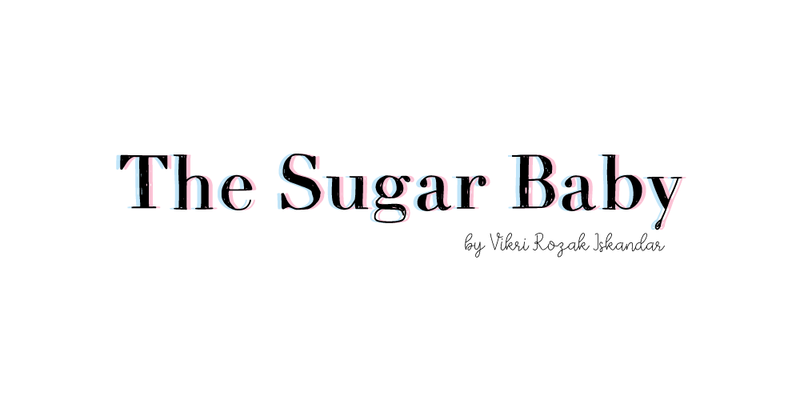 Please write a post about your favorite designer!!! oh, that's such a wonderful idea. i keep myself noted and i will be writing about that real soon!